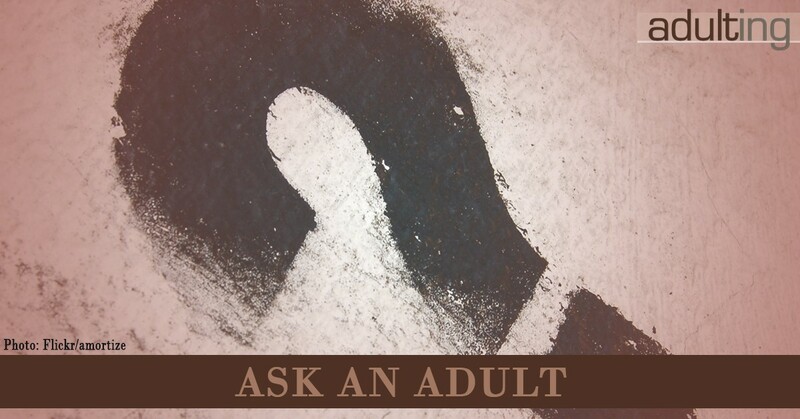 Have a question for an adult? Every week on Adulting, we answer questions from listeners. If your question is particularly awesome, Harlan and Miranda might answer it on a future podcast, or you might have your question addressed in a feature article. If you’re lucky they might answer your question in video form. Future topics include living in your own place for the first time, finding calm and peace, exercise for adults, organization, renting vs. buying, and eliminating drama. Even if your question isn’t related to these topics, chances are good we’ll cover your topic some time soon. You will receive a response. Ask away!